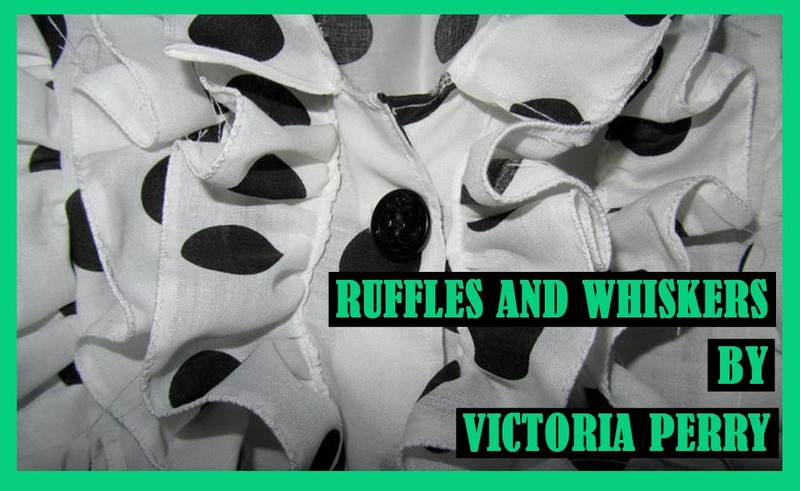 Ruffles & Whiskers: Project for this week.. This week I will mainly be continuing with my grey/pink floral dress. and some straps inserted into the bodice so I can create a bow in the cutout back piece. I kept the skirt gathered but included some side seam pockets using the same floral cotton. I did toy with the idea of having a pleated skirt, but I was lazy and stuck with the gathering. All thats left is to insert the zipper, sew the armholes and hem the bottom. Although I am quite tempted to use the square sleeve pattern I used for this dress, just to make it a bit more interesting. I've started doing a few sketches this week for my 1940s fashion collection, and will hopefully have some things to show you in the next week or so!